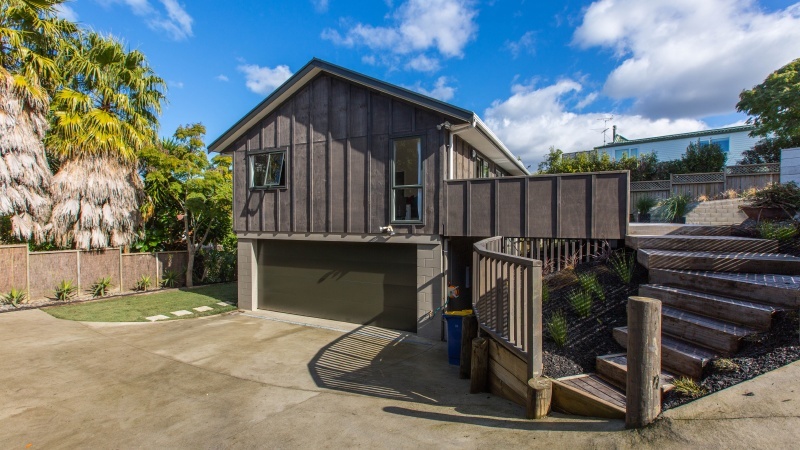 "First Home Buyers Dream Come True - Get in Quick"
Beautifully refurbished 3 bedroom home. Being close to all the important things that make ‘the Bays’ so popular. Sunny backyard makes it ideal for the kids & pets. Vendors are motivated to sell so get in quick !! 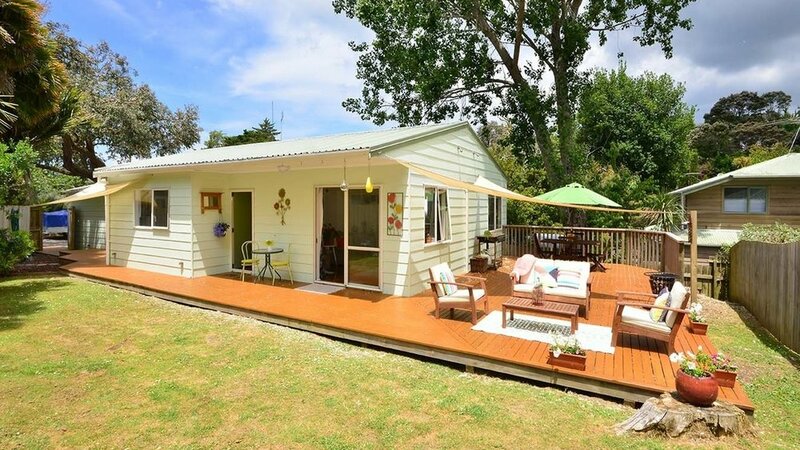 "Packed with Possibilites - Cash Flow & Potential"
State of the art living, a perfect family home! 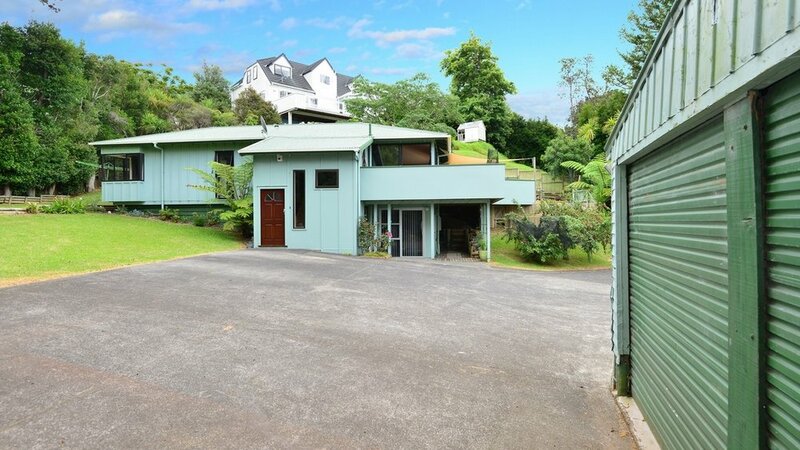 Sitting high on the hill, this lovely home offers it all… An ultra-modern feel, excellent location, views and space. 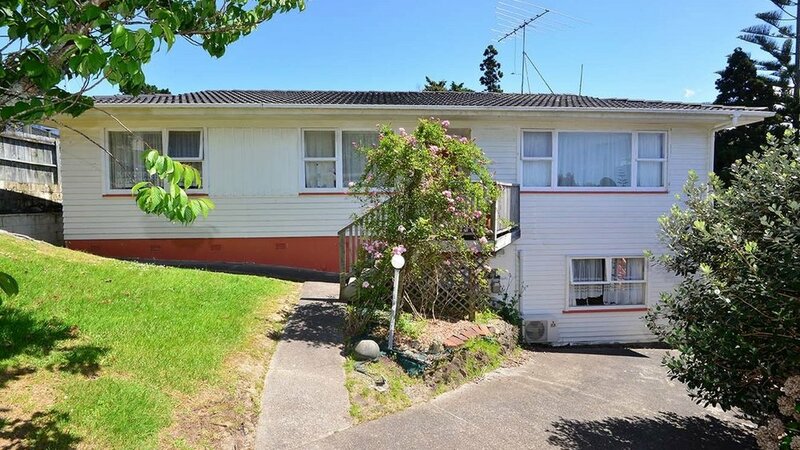 "Room for Mum, Dad, Teenage Kids, Dog & even Nana"
Freehold section, Bays Location, and home and income potential. If you are looking for a great family home that offers Location, outdoor living and is immaculately presented. 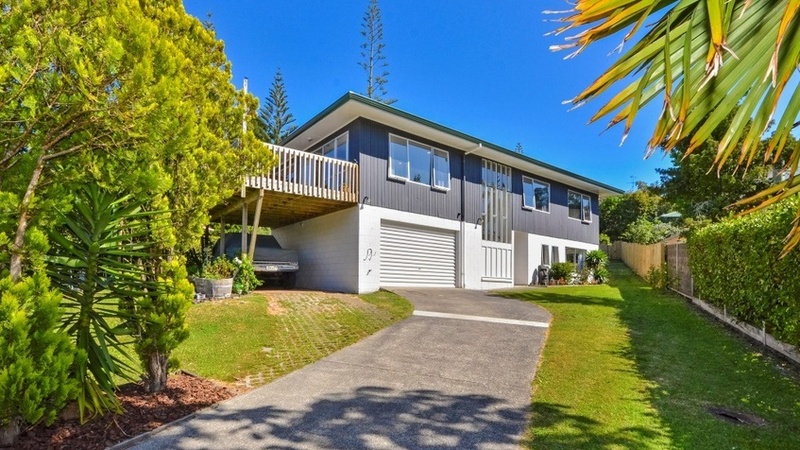 "Fruitful Family Home - Ripe for the Picking"
Enjoy elevated sea views while the family plays in and around the pool, or kick back with a good book under the shade of your established macadamia nut trees, plum trees and more. Hard to find these days in Torbay, especially one as well presented as this! 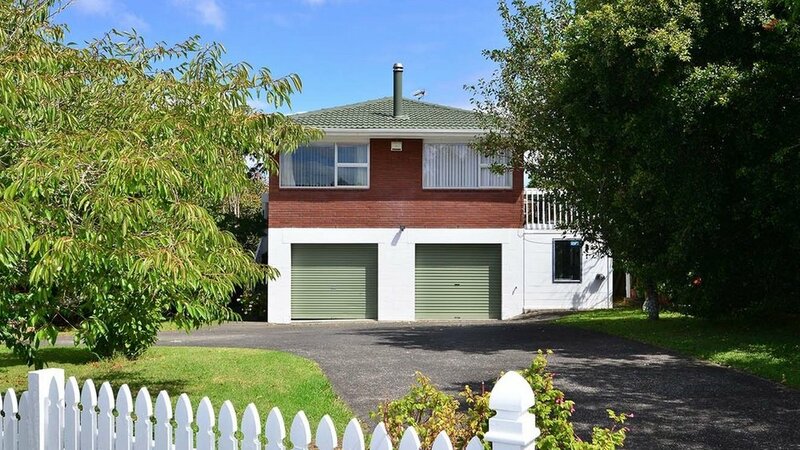 "Move into the Bays with Confidence"
Luxurious first home in a great location. 3 good sized bedrooms with Stylish renovation throughout. A fantastic opportunity for your family is here - motivated vendor, so ACT FAST! 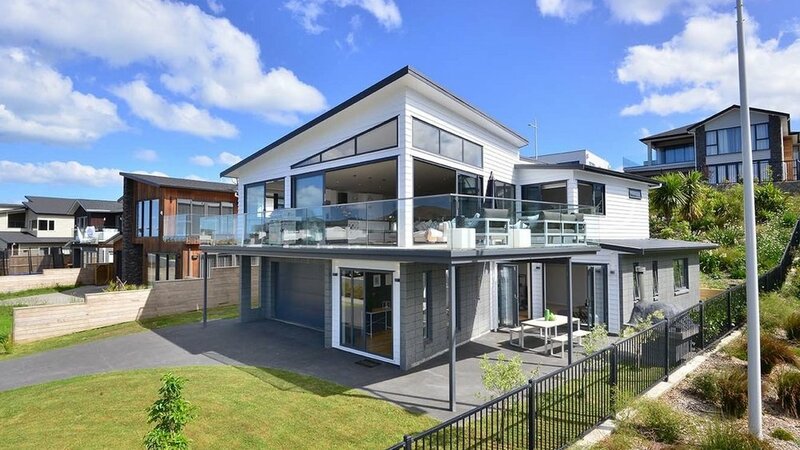 "Seaside Family Home with all the Essentials"
"Step into the Market in Style"